Frasers raised its stake in the fund to 47.82% for $601.5m. 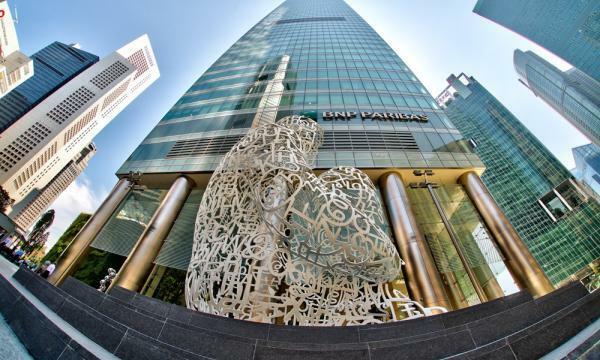 Frasers Property’s strategy to “double down” as one of Singapore largest retail landlords is unfolding, following its move to raise its stake in PGIM Real Estate AsiaRetail Fund from 29.99% to 47.82% for $601.5m, according to a report by DBS Equity Research. The move marks its second acquisition of the fund. “With Frasers Property holding a controlling stake in PGIM Real Estate AsiaRetail Fund, we believe this further reinforces our previous view that the larger strategic intent is unfolding and we remain positive that the assets within PGIM form an attractive future pipeline (especially prized assets such as Tiong Bahru Plaza) for Frasers Centrepoint Trust (FCT) to acquire and bulk up its presence in Singapore,” DBS analysts Rachel Tan and Derek Tan said in the report. FCT is also acquiring an additional 1.67% stake in PGIM Real Estate AsiaRetail Fund, increasing FCT’s total stake to 18.8%. Total effective stake held by Frasers Property increased to 54.9% from 24.3% previously. The total cost for Frasers Property to acquire both tranches is said to be at $958m. The firm said it intends to finance both acquisitions via internal funds and/or external borrowings. According to the analysts, the availability of a choice collection of suburban retail properties within the PGIM Real Estate AsiaRetail Fund will complement Frasers Property’s exposure in Singapore and deepen its presence within the suburban retail space in Singapore. In the longer term, potential injection of the Fund’s assets into FCT could further propel FCT’s position within the retail mall sector and SREITs. Additionally, PGIM Real Estate AsiaRetail Fund could also explore potential divestment of non-core assets to provide a near term earnings lift, the report noted. “Potential gains from divestments bode well for both FPL and FCT,” they said, adding that PGIM Real Estate AsiaRetail Fund has entered into a put-and-call option agreement with Capitaland and City Developments regarding the sale of Liang Court for approximately $400m. 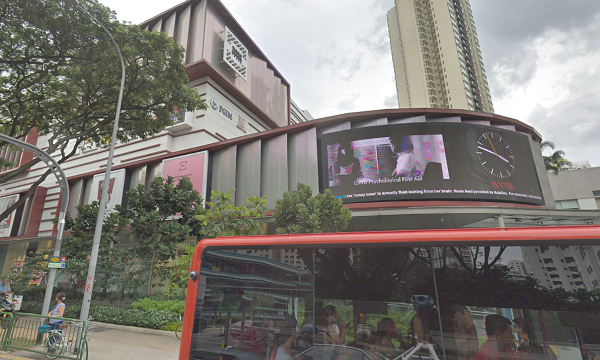 “The price implies an approximate 9% premium compared to CapitaLand Mall Trust (CMT)’s Clarke Quay mall,” the analysts highlighted. Photo from Google Maps Street View.